A must for every Missouri trail rider. Order your’s today! 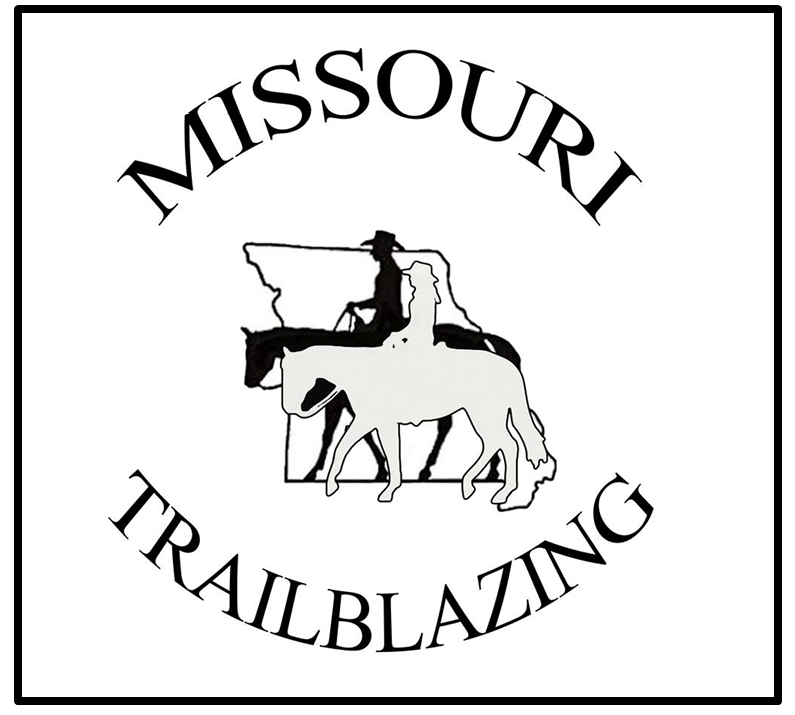 Serving Missouri trail riders for more than 20 years! Be sure to drop us a note. We’d love to hear from you!